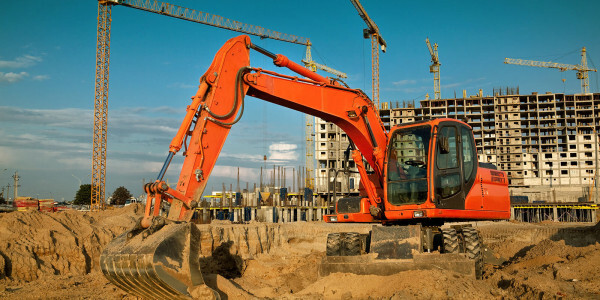 RenoPro is a full service commercial and residential contracting and construction company. Since our inception, we have been providing design planning, project management, renovation and construction services to a rather extensive list of business and home owners. We’ve garnered a stellar reputation that is built around high quality craftsmanship and unsurpassed customer service. 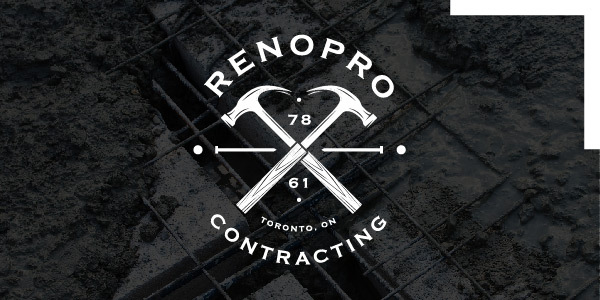 RenoPro only associates with reliable partners and products, and constantly exceeds expectations in all the services we offer including unique home renovations, retail fitouts, customer builds, secondary suite additions and even outdoor services. At RenoPro, we take pride in understanding our clients’ needs, and are keen on producing results that are considered outstanding from their perspective. We believe in having an open book policy with our clients, and take a realistic approach from the start to finish and beyond. No matter how small, big or complex your project is, we at RenoPro Contracting strive to build perennial relationships through our expertise, proactive communication and vast network of suppliers. Our handpicked teams are experts in their specific fields, and their primary goal is to make a positive difference in our clients’ lives. We see the potential in your property, and can help you take pride in your investment by providing you with bespoke contracting services in Toronto and area. If you’re thinking of any home or commercial remodeling, big or small, give us a call, and it would be a pleasure to discuss ways we could work together! Sam Jaffer has extensive experience in the construction field. Sam prides himself in providing competitive, high quality construction services to clients in the Greater Toronto Area.